The affordable PC revolution kicked off at CES 2019, with tech-giants making a bunch of announcements that saw the introduction of powerful CPUs, more affordable Graphic Processing Units, and FreeSync support on G-Sync monitors; and we’ve still got 11 months to go. So, say you build that gaming desktop you’ve always longed for, you’re still going to need accessories to match. Mechanical keyboards offer certain advantages over traditional membrane keyboards. 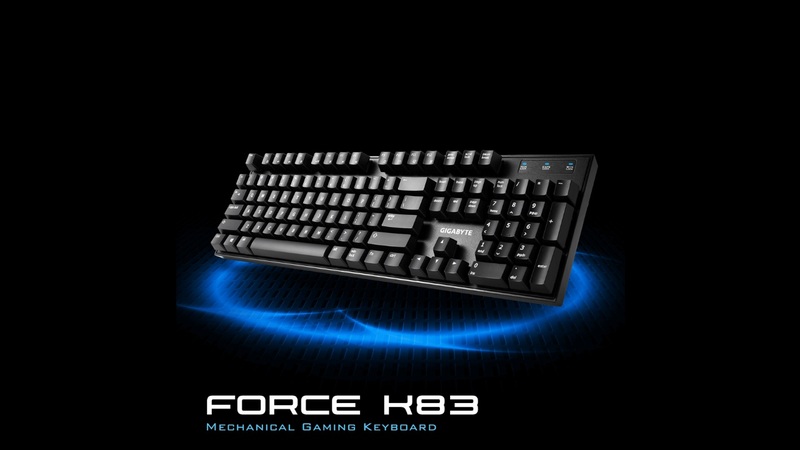 The Gigabyte Force K83 mechanical keyboard delivers an amazingly responsive and accurate key response. The premium Cherry MX switches on the K83 are built for tactility and versatility. Furthermore, Cherry MX keys have a standard life of 50-million keypresses. 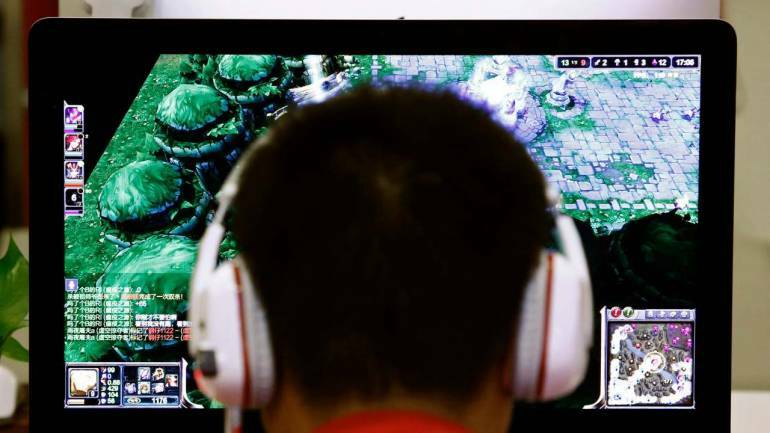 It is an ideal pick for competitive gaming. No, the K83 doesn’t feature RGB illumination. You’d either have to double your budget or go for a non-mechanical keyboard to get RGB illumination at this price point. And, once the novelty factor wears out, you’ll probably regret not picking this very-affordable, very-premium mechanical keyboard.